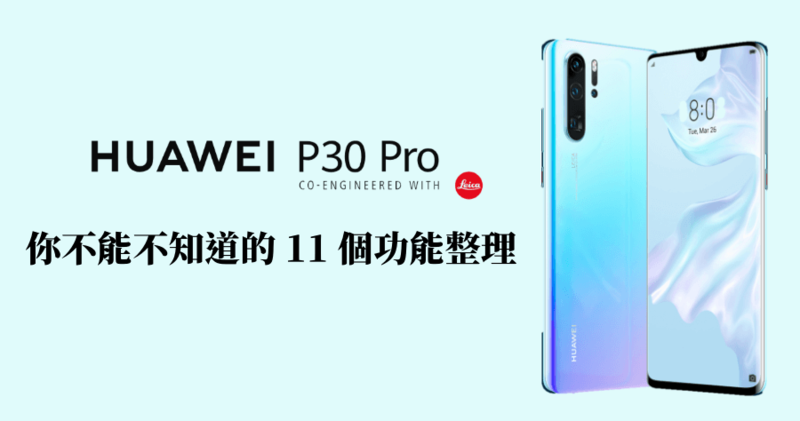 Huawei to roll out EMUI 9.0 update for P20 Pro and the Nova 3 soon ... Honor View 10 starts receiving Android Pie-based EMUI 9.0 beta update in India. Huawei is now integrating artificial intelligence in its custom operating system and EMUI 8.0 is the first to offer it.